Fly Kitty! 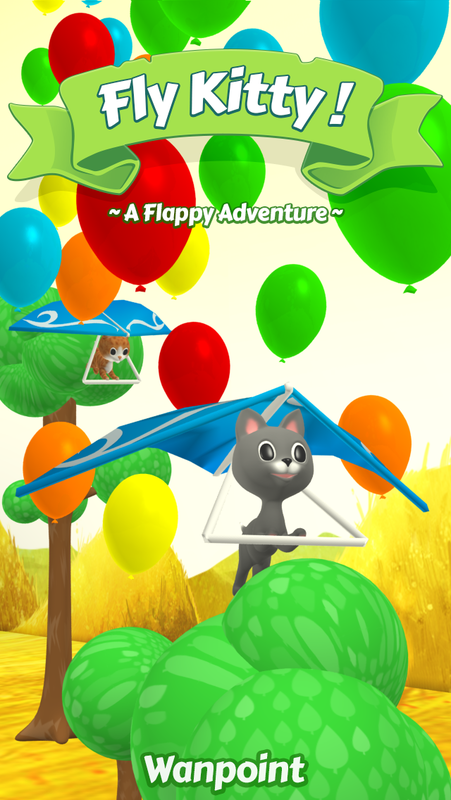 is an arcade game for iOS, Android and tvOS in which you play as a kitty flying on its hang-glider! 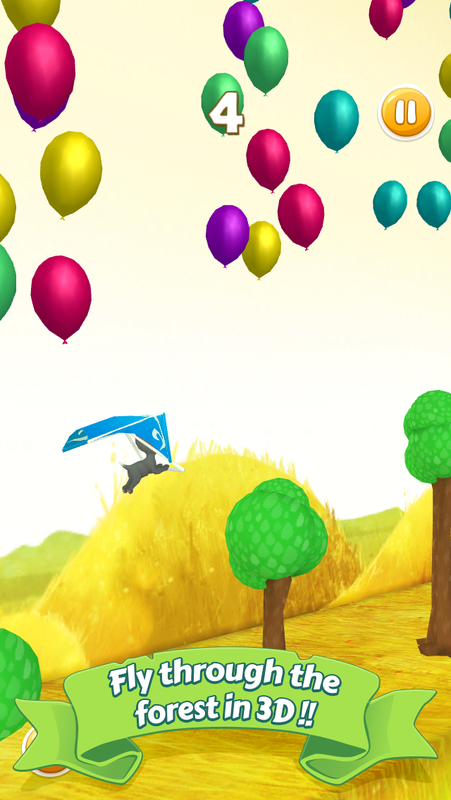 Tap on your device to make Kitty fly and avoid trees and balloons on the way. 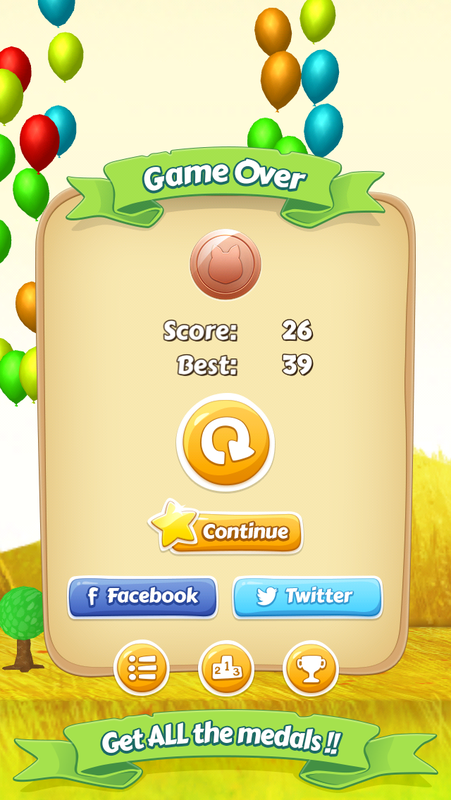 This classic “tap-to-flap” game is the first mobile game developed and published by Wanpoint. 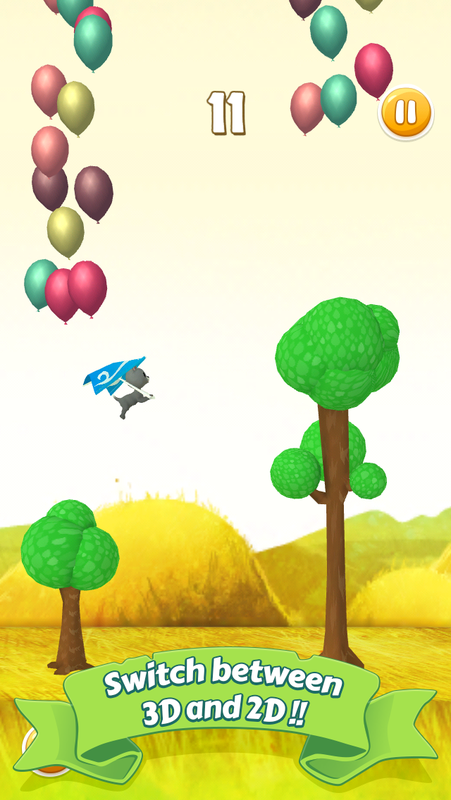 Designed for the iPhone 4 at first, the game required some serious optimisation during the development phase. 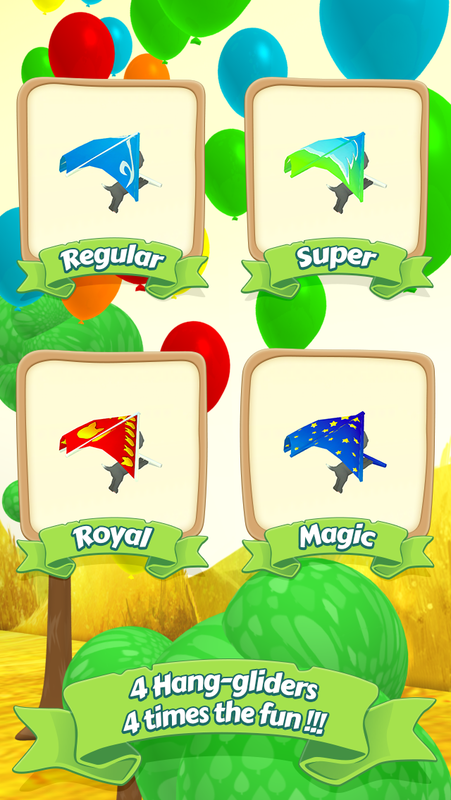 After the initial release, it was updated to include two-players mode, released on Android with universal screen resolution support and finally adapted for tvOS and the new Apple TV. 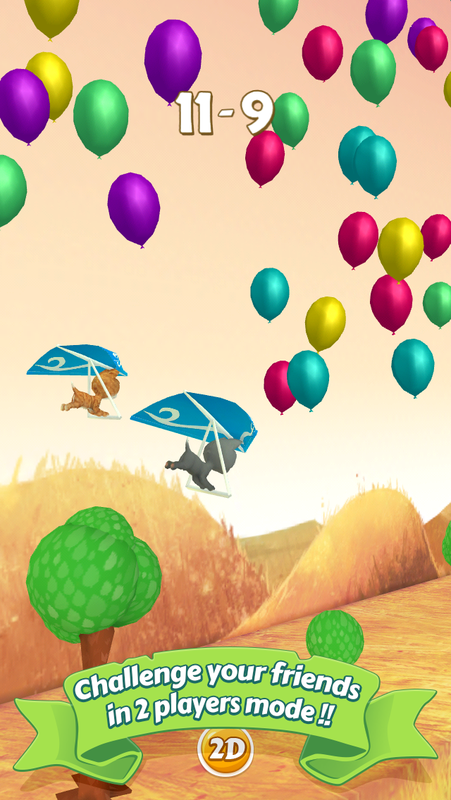 All those challenges helped Wanpoint consolidate its expertise on mobile and console video games development.